CoQ10 200mg in Quick Melts Ultimate Saver Buy 2, Get 1 FREE has been added successfully to your wishlist. 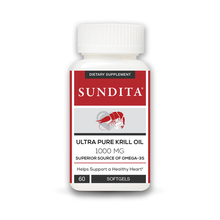 Coenzyme Q10 (CoQ10) plays a fundamental role in the production of cellular energy in the heart and muscles. It is also a powerful antioxidant that protects the cell membrane from damage caused by free radicals. 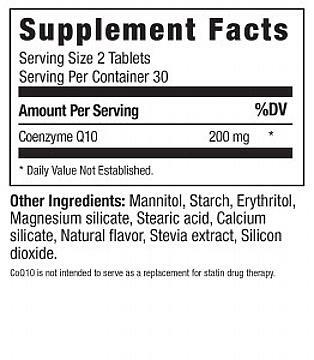 Co Q10 is short for Coenzyme Q 10, a fat-soluble compound. 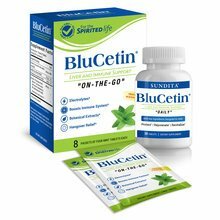 It has several important functions; it acts as an anti-oxidant, helps make ATP or cellular energy, lowers blood pressure, and reduces the worsening of heart failure. There are currently no reviews for CoQ10 200mg in Quick Melts Ultimate Saver Buy 2, Get 1 FREE, but you can be the first!